Home Events Enter your New Year with: The Carousal! Enter your New Year with: The Carousal! 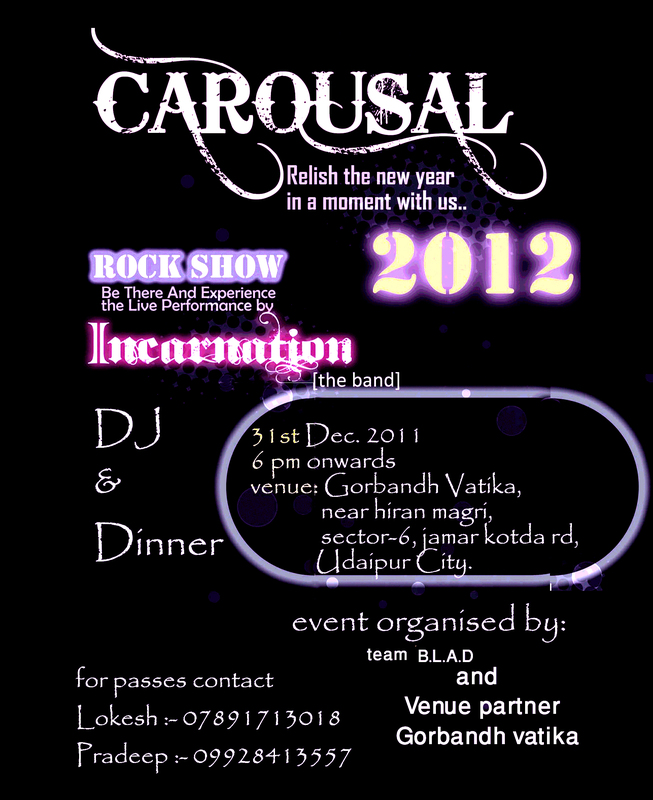 So Udaipur, here we present you another option for the New Year party this 31st – The Carousal! 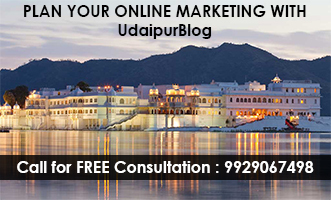 The Gorbandh Vatika, Sector-6, Jhamar Kotda Road, Udaipur. Waiting for what! Relish this new year in a happening style this weekend.